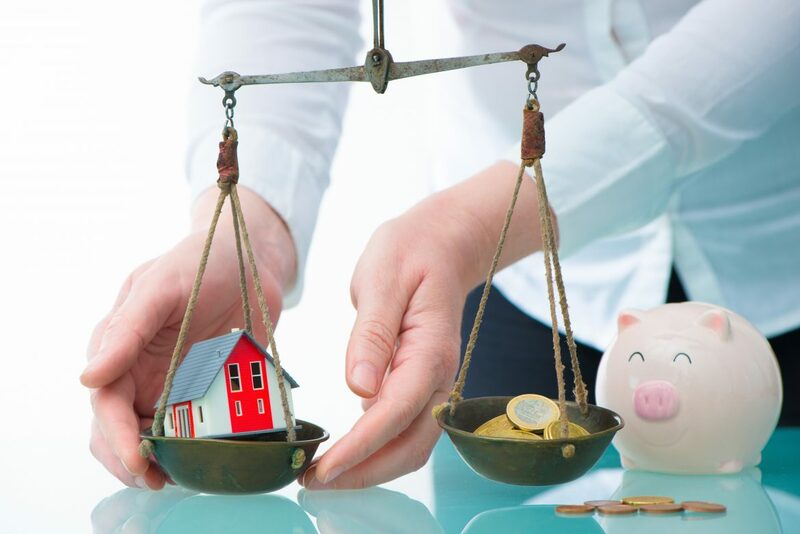 There are number of ways we can find out the value of your property. Our Experts knowledge of the market and its current trends. Investigating prices of local comparable properties and the prices achieved for recent sales. The utilisation of the ‘Rightmove’ Price Comparison tool. Our Experts have details of properties sold and market trends in your area. We could potentially assist you with identifying selling or sold prices of houses or apartments with in your area, street or building. If wanting to understand current market trends, our Experts are very qualified and have the necessary tools to share these trends with you. Simply use our valuation form link below to enter your property details and will endeavour to provide you with details you may need to understand the value of your property.